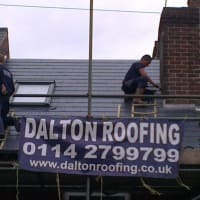 At Dalton Roofing here in Sheffield & Chesterfield we specialise in roof repair and maintenance whether it be a few slates or tiles, a leaking flat roof or dripping gutter, or a factory unit or warehouse. 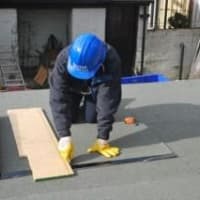 A roof repair is a fraction of the cost of replacing a whole roof and is often all a roof requires. 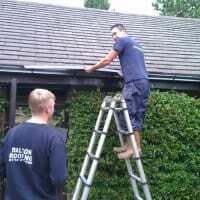 Whatever the type of roof we have got it covered - literally! We also do our own in house scaffolding to comply with current Health and Safety regulations and to keep it cost effective. 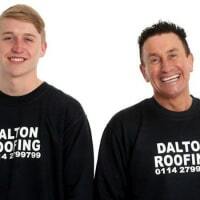 Dalton Roofing are family run Sheffield Roofers established in 1990. 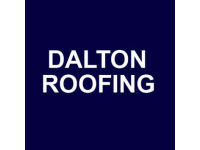 Over the last 26 years Dalton Roofing has gained an enviable reputation for quality workmanship at a realistic price. 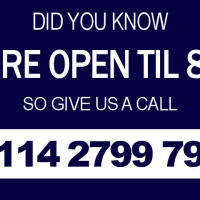 From our office in Sheffield we have serviced many thousands of happy customers in the whole of Yorkshire and North Derbyshire. 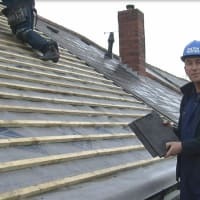 No matter what kind of roof is involved our roofers have the knowledge and ability to deal with it and we still offer quality customer service that is second to none. We even give a letter to all your neighbours telling them what we are doing and apologise for any inconvenience they may have. 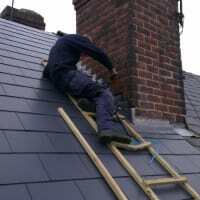 Our service is backed by our membership of Confederation of Roofing Contractors. 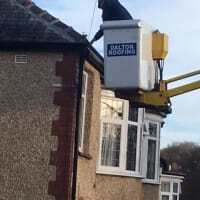 I have had my gutters fitted and a separate job of fixing broken tiles. Both were quoted for and done in good time. 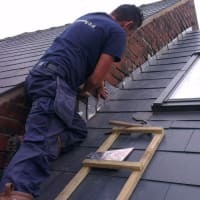 Jobs completed to high standard with proof of work. I noticed that there was still a slight hole showing after the job was complete and it was fixed and checked within 24 hours. 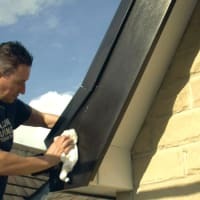 Additionally I and an issue with the downpipe after this had been completed, and they simply popped back, added some clips and didn't ask for any additional payment. (it was unrelated to the jobs they had done, but clearly I had done a lot with them and they were happy to help me) Couldn't recommend higher. The team were pleasant, tidy, timely and undemanding. a pleasure. Thank you to everyone at Dalton. Great service would definitely recommend them. I highly recommend Philip Dalton and his team. They responded and solved a small but nuisance problem very quickly. 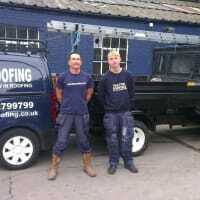 They were thorough and professional and provide a great friendly service.